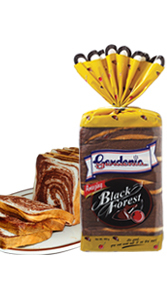 Leading bread manufacturer Gardenia Bakeries is investing nearly Php1 billion in a fully automated bread manufacturing plant in Mindanao to serve the continuously growing bread demand in the south. 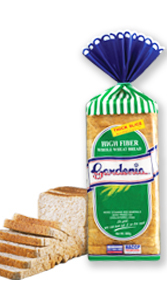 Gardenia’s president Jun Umali said the company will soon be constructing a new state-of-the-art bread manufacturing facility in a 2.5 hectare land in PHIVIDEC Industrial Estate in Misamis Oriental, adjacent to Cagayan de Oro (CDO). 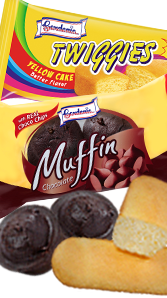 “Gardenia’s Mindanao plant is a completely new breadline that will feature robotics and the latest available technologies in modern baking sourced from the best bakery equipment suppliers from all over the world like in Germany, the Netherlands, United States, United Kingdom, Malaysia and Japan,” Umali said. 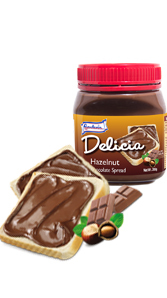 Premium ingredients used in baking are also sourced globally to ensure the high quality and great taste of Gardenia products. 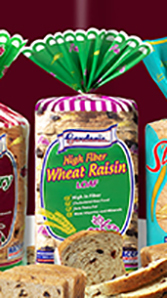 “We use flour made from US wheat, milled to Gardenia’s high quality specifications, milk from Australia or USA, and other imported premium ingredients,” Umali said. 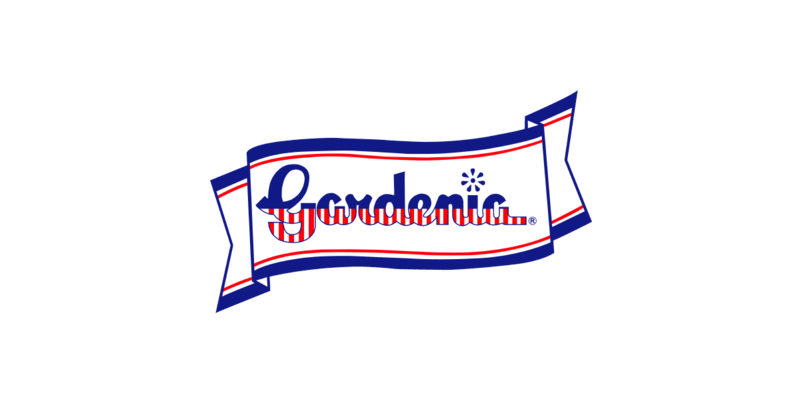 Gardenia will also take advantage of its location to ensure regular availability of ingredients supplies through the ports of CDO. 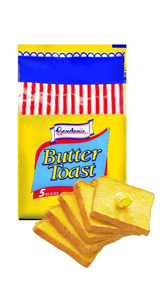 The manufacturing facility will have a total capacity of producing 130,000 loaves and buns a day which will be distributed with an expanded fleet of trucks all over Mindanao. 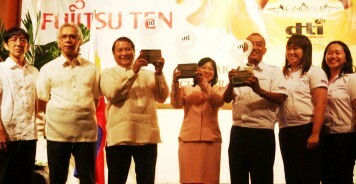 Umali said that Mindanao expansion is in line with the company’s thrust to bring fresh, quality products closer to consumers. 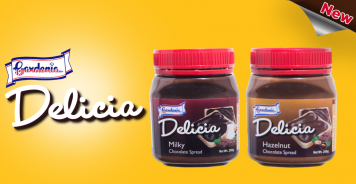 "Currently, Gardenia already distributes in Davao, Cagayan de Oro, General Santos, Surigao and Zamboanga del Norte coming from its plant in Cebu, but there is still a big potential for the market,” he explained. 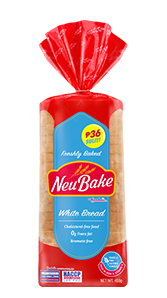 “The new plant will cater to the increasing bread demand of Mindanao and will ensure greater availability of Gardenia loaves and buns across various distribution channels in the southern part of the country,” Umali added. 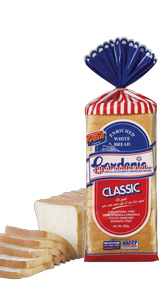 The Mindanao plant is Gardenia’s third large manufacturing plant in the country with the first and the biggest plants situated in Laguna for Luzon market’s bread demand, and second in Cebu for the Visayas market. 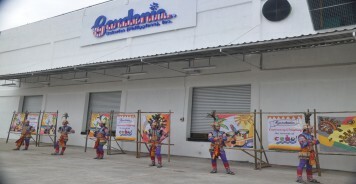 Aside from wider distribution of Gardenia products, the Mindanao plant is expected to generate employment in the local area as the plant will employ hundreds of employees. 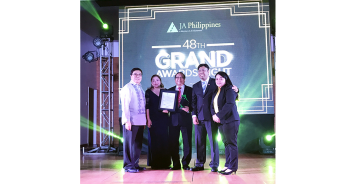 Umali said that the Mindanao investment is only one of a series of business expansions that the company will be engaging into in the next few months. 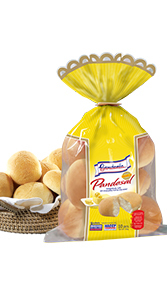 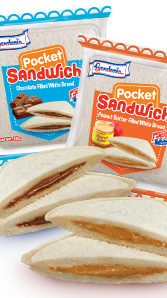 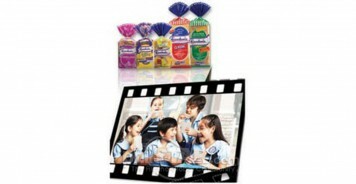 Gardenia has been the market leader in the packaged bread industry in the Philippines with more than 60% market share. 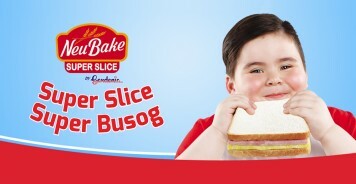 In 2015, Gardenia entered the unpackaged bread market through Big Smile Bread Station, a community-bakery type of bread store, and Bakers Maison, an artisanal specialty bakery featuring French breads and pastries. 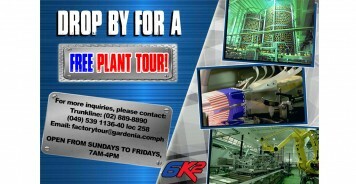 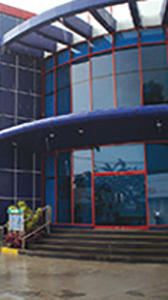 The company also expanded its operations in the same year through a P1-billion plant in Laguna. 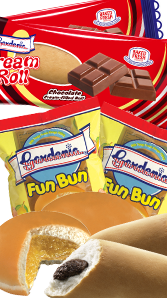 This combination of superior product quality, advanced bread-making technology and extensive system of distribution reflects the consumer-oriented vision of Gardenia Philippines that brings consumers the highest level of product satisfaction in the bakery industry today. 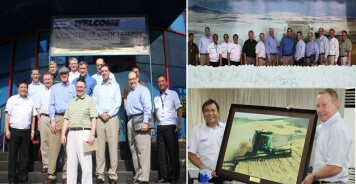 Last 9 February, the delegates from the US Wheat Associates visited Gardenia’s state-of-the-art manufacturing plant located in Laguna as part of their 50th year celebration here in the Philippines. 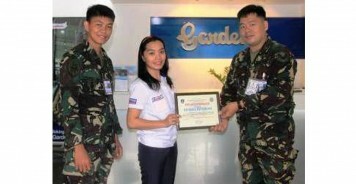 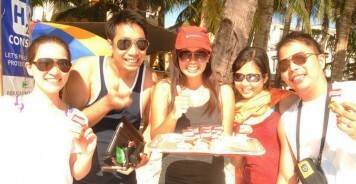 Gardenia Health Line was at Century Tuna Superbods which happened last 14 April 2012 at the beautiful Boracay Island. 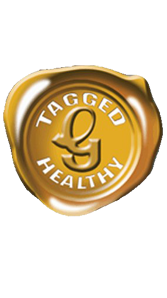 Gardenia Health Line products, headed by Ms. Emilie Battad, partnered with Century Tuna for this much awaited event this summer. 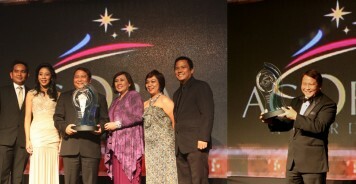 Both companies are one in advocating health, nutrirtion and wellness to their consumers by offering healthy and delicious products.